Africa’s first Noble Laureate, Wole Soyinka, said herdsmen have declared a war against Nigeria. In a statement yesterday, the professor warned President Muhammadu Buhari against treating the situation in the way that former President Goodluck Jonathan did at the early stage of the Boko Haram crisis. He wondered why the federal government had not considered some of the suggestions which stakeholders recommended as solutions. He recalled that after “a hideous massacre” perpetrated by the herdsmen in 2016, a security meeting was called and the cattle rearers “attended the meeting — according to reports with AK47s and other weapons of mass intimidation visible under their garments”. “They were neither disarmed nor turned back. 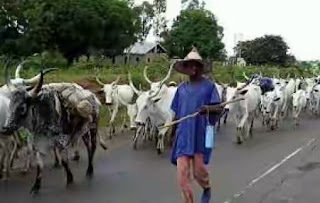 They freely admitted the killings but justified them by claims that they had lost their cattle to the host community,” he said. “Such are the monstrous beginnings of the culture of impunity. We are reaping, yet again, the consequences of such tolerance of the intolerable. Yes, there indeed the government is culpable, definitely guilty of ‘looking the other way’. Indeed, it must be held complicit. “I am not aware that IPOB came anywhere close to this homicidal propensity and will to dominance before it was declared a terrorist organisation. terrorism. By contrast, how do we categorize Myeti?” Reacting to the comments credited to the herdsmen that the killings were in defence of their stolen cows, the Nobel Laureate, wondered: “How do we assess a mental state that cannot distinguish between a stolen cow which is always recoverable, and human life, which is not. “Villages have been depopulated far wider than those outside their operational zones can conceive. 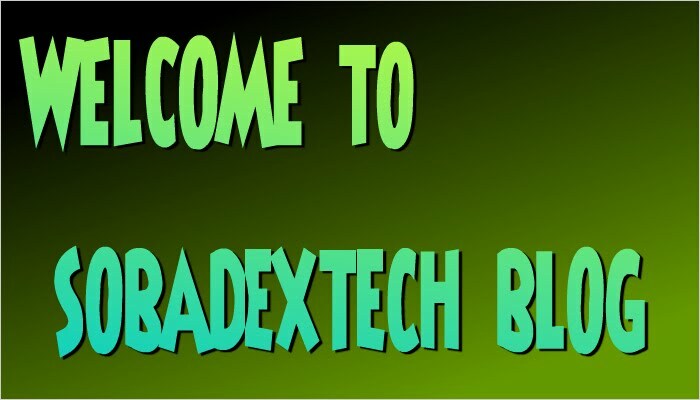 Sobadex™ ©2016. Powered by Blogger.